Looking back through 2,000 years at the apostle Paul, the man looks like a giant. 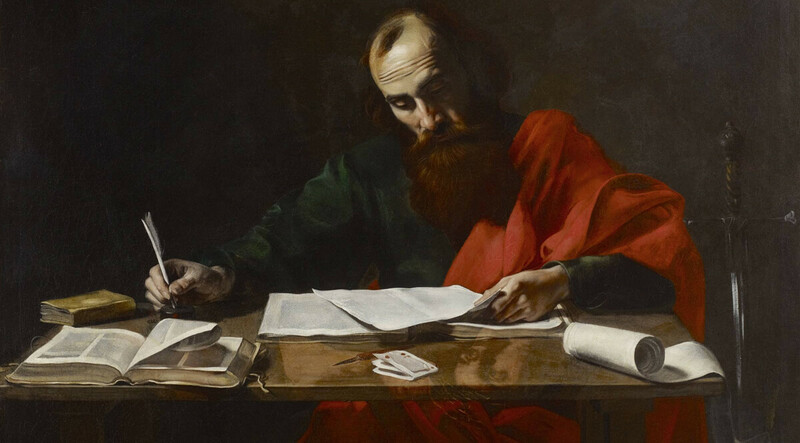 He’s certainly a legend, but there’s no evidence from the New Testament that Paul was looked at that way by his contemporaries. The Gentiles, I think, were somewhat in awe of Paul. But even to them he was just a man. To the Jews, he was just one of them; they didn’t think that much of him, either. But Paul was a real man, an ordinary man. They tell us that he was very un-prepossessing in appearance. In fact, he suggests that himself in some of his letters—but we don’t really know. Some ancient sources say he was bald, and short, and bandy-legged. His physical appearance may not have carried much weight, but his letters…that’s another matter entirely.